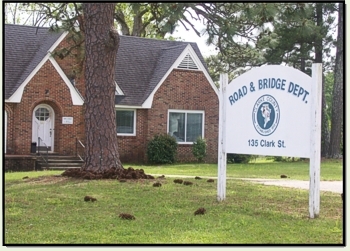 The Clarke County Road and Bridge Department is managed by the Clarke County Engineer. The engineer has the responsibility of maintaining all county roads and bridges in the county which operates under the unit system. 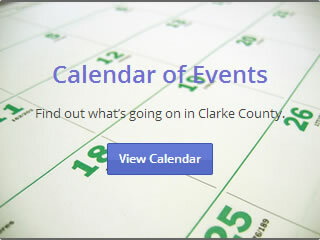 There are approximately 298.324 miles of paved roads and 505.770 miles of unpaved roads, for a total of 804.094 miles of roads in Clarke County. The county engineer supervises three highly trained crews that maintain the roads and bridges of all five districts in the county. Clarke County has a history as rich as the soil along the banks of the Tombigbee and Alabama Rivers which form its boundaries. The county's history began long before Alabama's statehood.